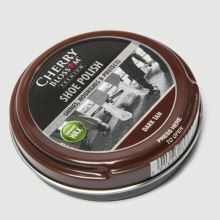 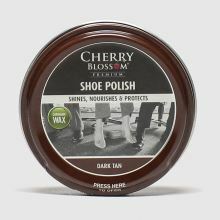 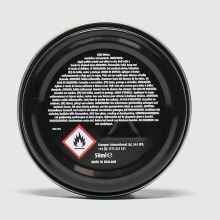 Get the cool shoe shine with this Brown Shoe Polish from Punch. 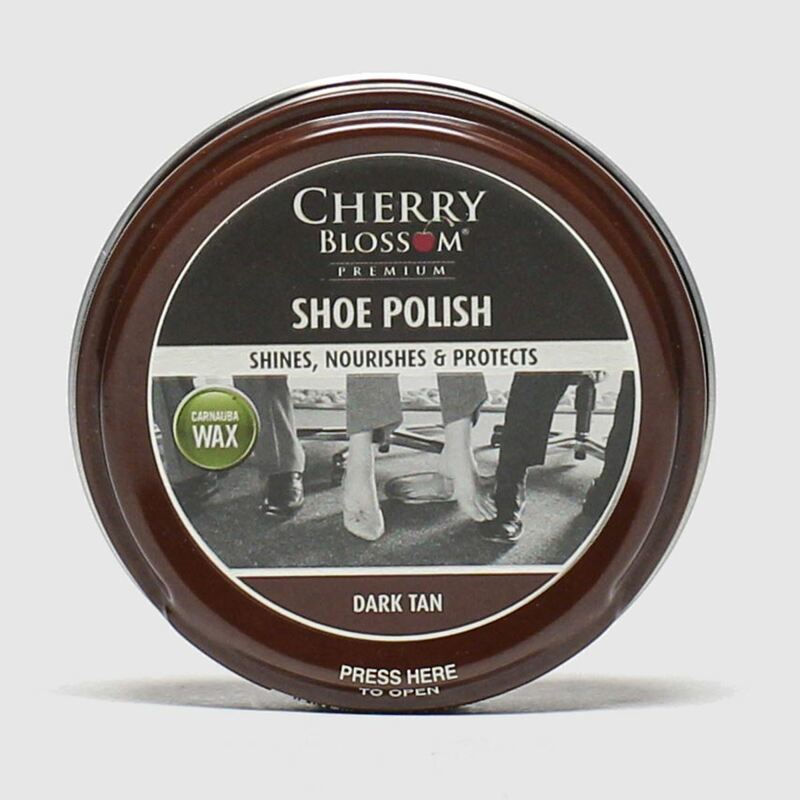 This special blend of natural waxes, including Carnauba wax, nourishes and protects leather with a high gloss shine. 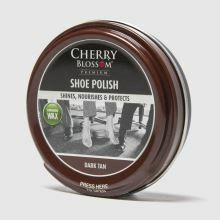 Just brush off dirt, apply polish and buff away.